Frontier Mail powered by Yahoo, a leading Internet portal, gives unlimited accessibility to check emails from any digital device or gadget that has Internet connectivity. You can send and receive mails with Frontier; you can even create and maintain a virtual address book. Frontier Yahoo! Mail service is available to users at no additional charge. Frontier email has an edge. It can be made compatible with other programs and servers. You can set up access Frontier email service by changing Frontier email server settings for Windows Live & Outlook. Both accounts can be partitioned and kept secure with diverse passwords. Type your Frontier email address in the ‘Email Address ‘field. Type the Frontier mail password in the ‘Password Field’. Enter your true name in the ‘Display’ field and then click on the Next button. This is the verification or authentication step. You need to put a tick in the checkbox to the left side of the text ‘My Server’. Click on ‘Properties’ tab followed by the ‘Servers’ tab. Look carefully to confirm that you have pop3.frontier.com and smtp.frontier.com for the incoming server and the outgoing server respectively. Launch Outlook, then click on ‘File’ option followed by ‘Info’. Click on the circle besides display message ‘Manually configure server settings’. Click ‘Next’. Click on ‘Internet Email’ & ‘Next’. Enter name in ‘Your Name’ field in the User Information Area. Enter Frontier email id in the ‘Email Address’ field. Select POP3 as the server account type in ‘Server Information Area’ and type pop3.frontier.com for Incoming Mail Server (POP3)’ and smtp.frontier.com for the ‘Outgoing Mail Server (SMTP)’. Enter full email address in the ‘Username’ field followed by password in the ‘Password’ field in ‘Login Information Area’. Click ‘Outgoing Server Tab’ and select ‘My Outgoing Server (SMTP) requires authentication’. Follow the same setting for ‘Incoming Server Tab’. 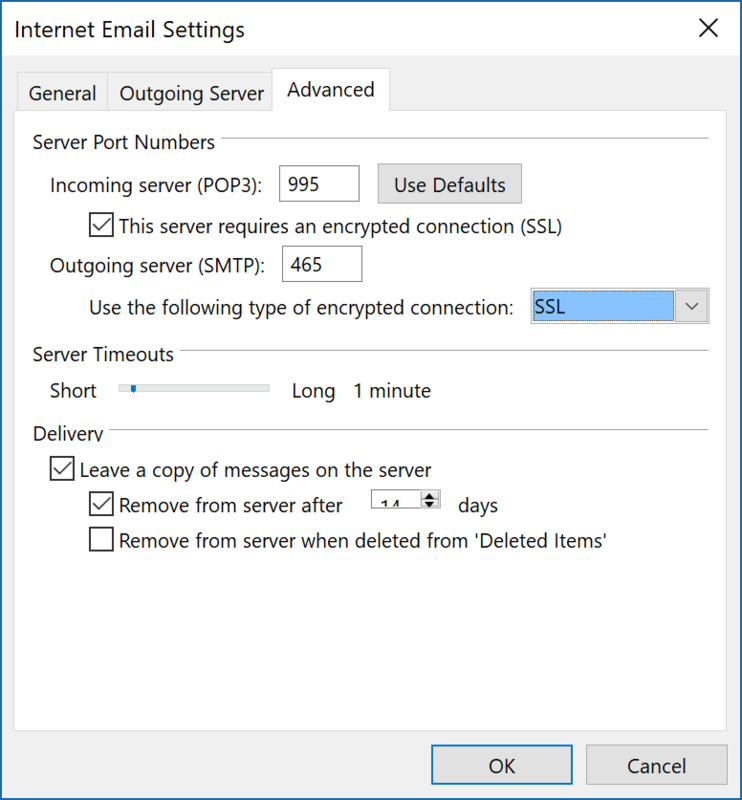 Type 995 for ‘Incoming mail server’ and tick the checkbox besides the message ‘This server requires an encrypted connection (SSL)’. Type 465 for ‘Outgoing mail server’. Then select SSL from dropdown list ‘Use the following type of encrypted connection’. Confirm check stamp beside ‘Test Account Settings’. Frontier Email SMTP port setting & IMAP/ POP3 port setting are required for connecting Frontier Yahoo Mail account to either a mobile app or desktop mail client. 2-ways syncing is achieved, which allows remote updating of mails in the Frontier Yahoo Mail account irrespective of the device and place of access (or IP address).